A comfortable double en-suite with facilities including: Tea & coffee making facilities, TV with freeview, hair-dryer by request,bath & shower, fresh towels. 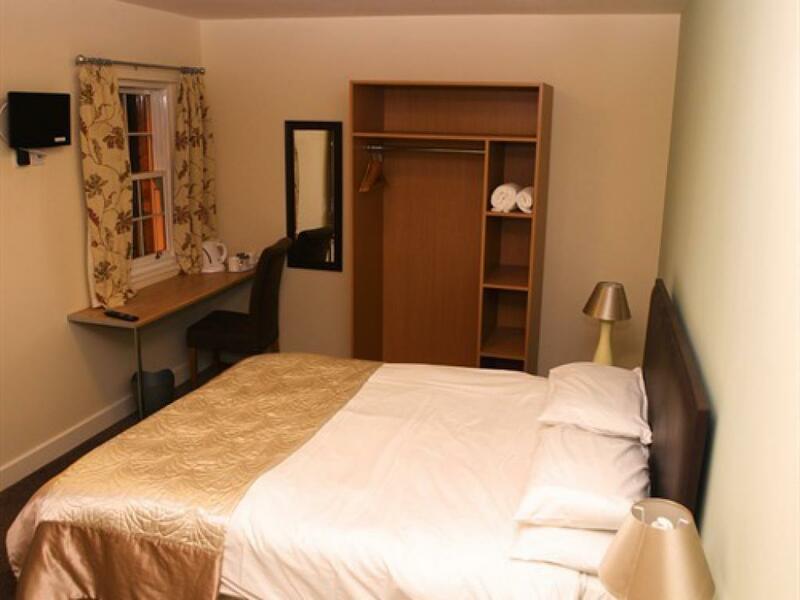 King Size Bedded Room en-suite, bath and shower, Colour TV tea and coffee making facilities, fresh towels, ironing facilities available by request, hair-dryer available, free WiFi internet access in pub. 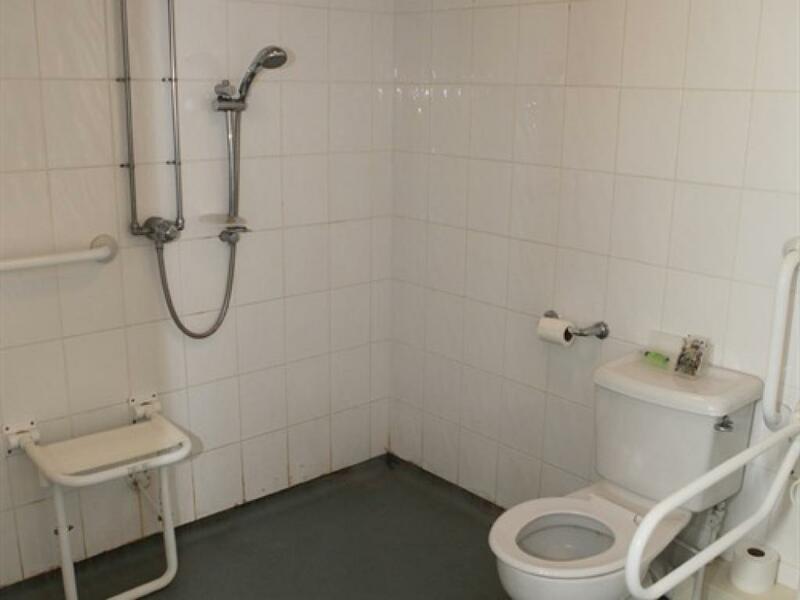 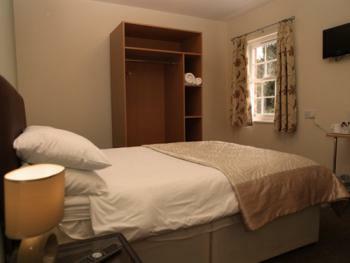 Double room en-suite, with a shower, Colour TV tea and coffee making facilities, fresh towels, ironing facilities available by request, hair-dryer available, free WiFi internet access in pub. 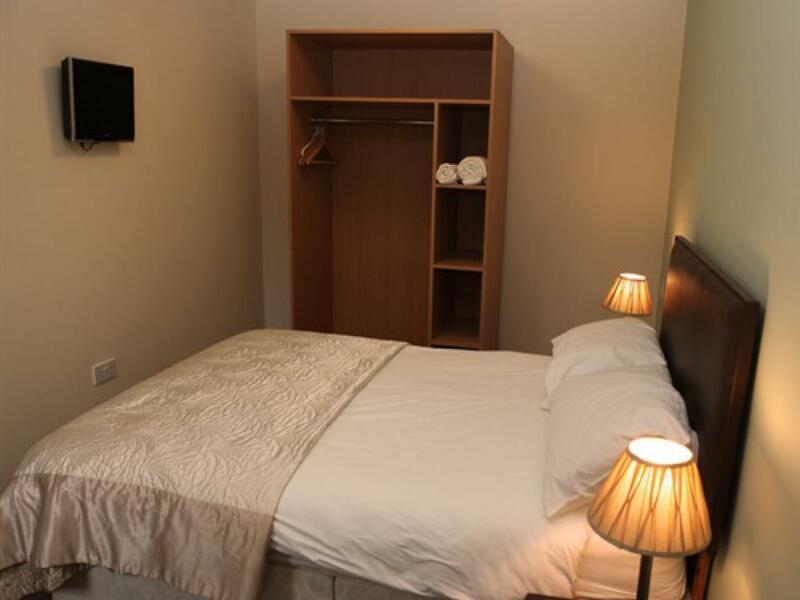 A comfortable twin en-suite with facilities including: Tea & coffee making facilities, TV with freeview, hair-dryer by request, complimentary toiletries, fresh towels. 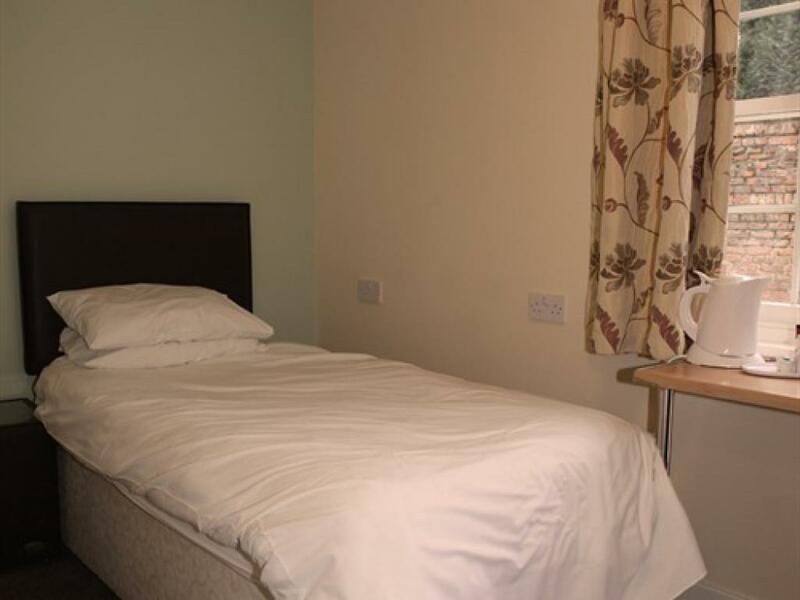 Double and single bedded room en-suite, bath and shower, Colour TV tea and coffee making facilities, fresh towels, ironing facilities available by request, hair-dryer available, free WiFi internet access in pub. 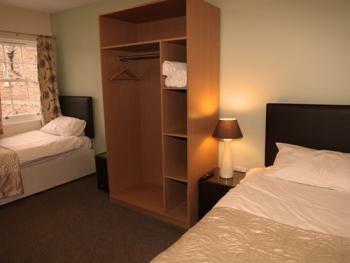 For two adults and one child, if 3 adults a surcharge may be made. 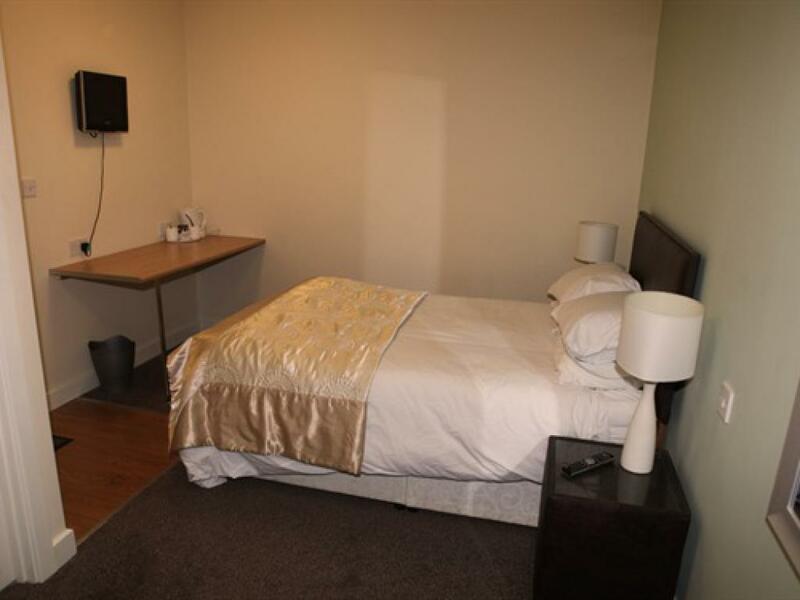 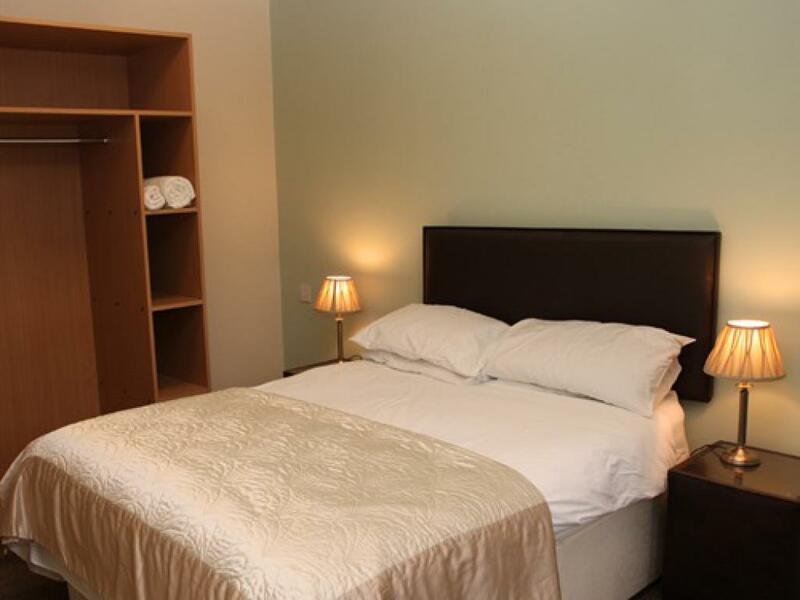 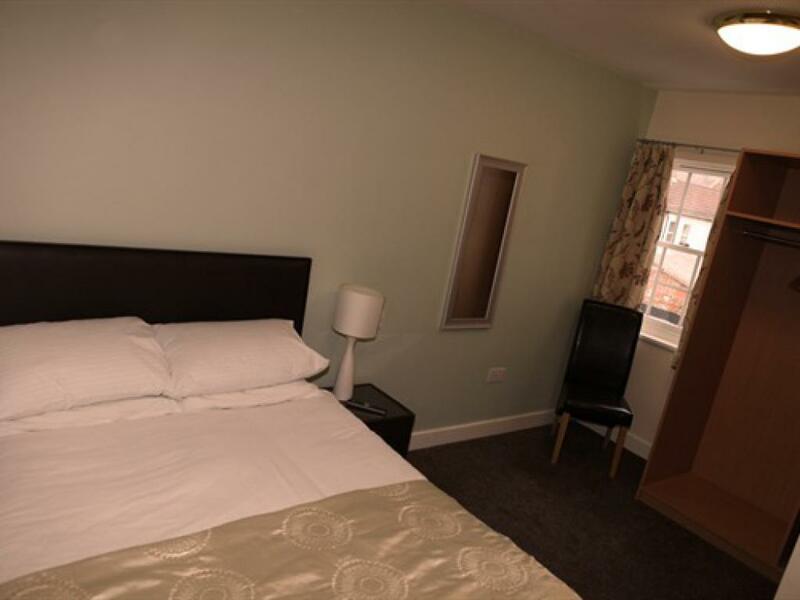 Double and single bedded room en-suite, full wet room with shower, Colour TV tea and coffee making facilities, fresh towels, ironing facilities available by request, hair-dryer available on request, free WiFi internet access in pub. 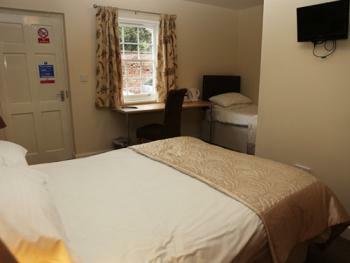 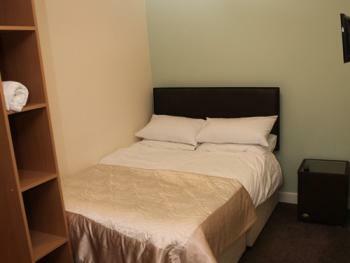 This room also being suitable for disabled persons.For two adults and one child, if 3 adults a surcharge will be made.